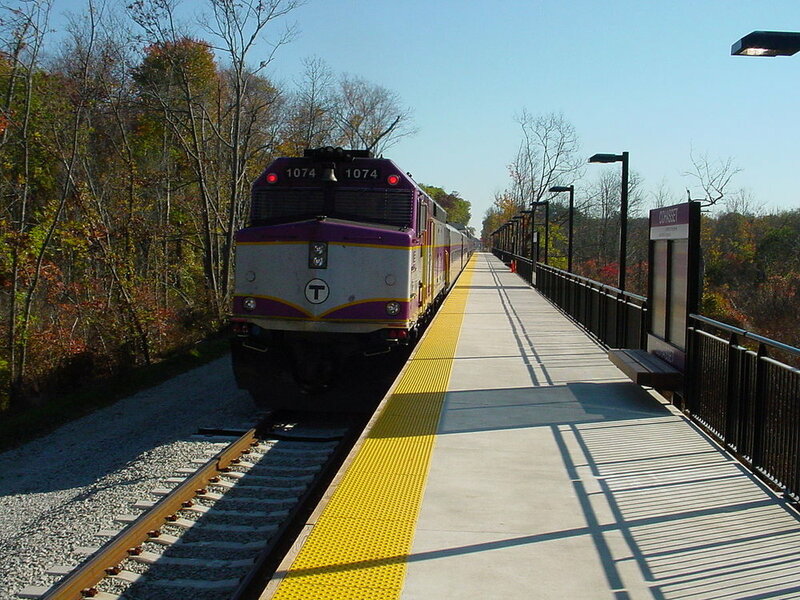 Cohasset operates its own school department for the town's approximately 1,500 students. 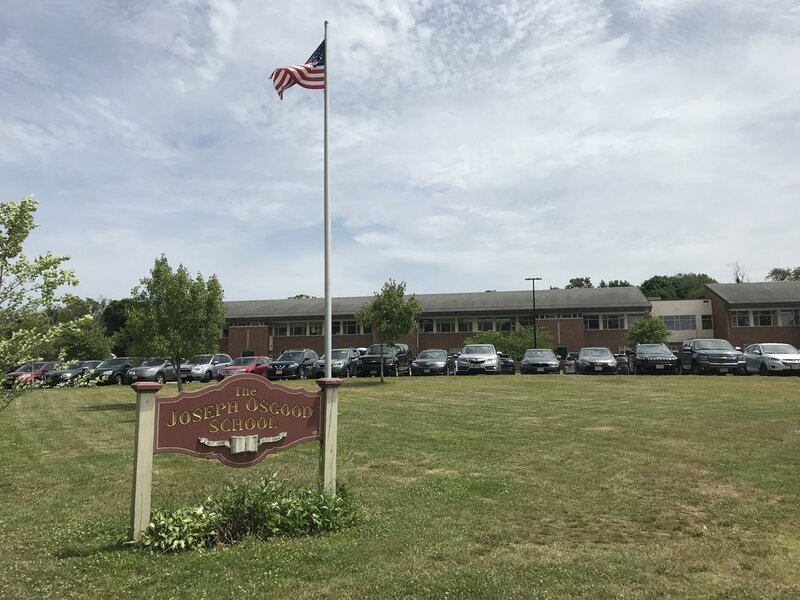 The Osgood Elementary School serves students from pre-kindergarten through second grade. 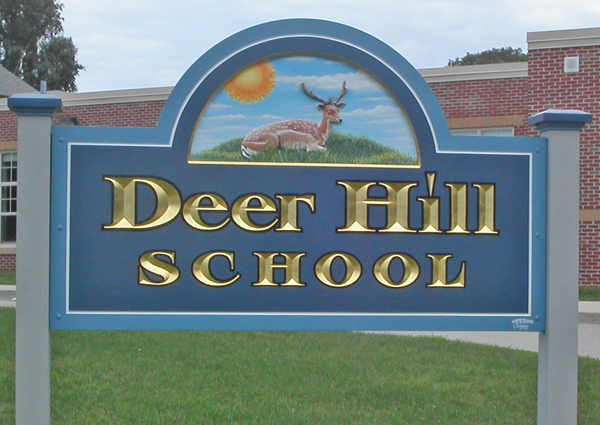 The Deer Hill Elementary School, located adjacent to the Osgood School, serves students from grades 3–5. The town operates a combinedMiddle/High School, which is located just over Bear Hill from the other two schools. There are many local private school options in the area; please see a small sample of these below and reach out to Kevin Lewis for more options.